Important though it is to invest for the future, a vital part of any lifetime plan is making sure that your home and family are protected to avoid the financial impact of misfortune. We all hope to avert any serious accident or illness, but we all are at risk of events that could devastate our lives. Acting on this is not pessimistic; it is realistic and responsible. 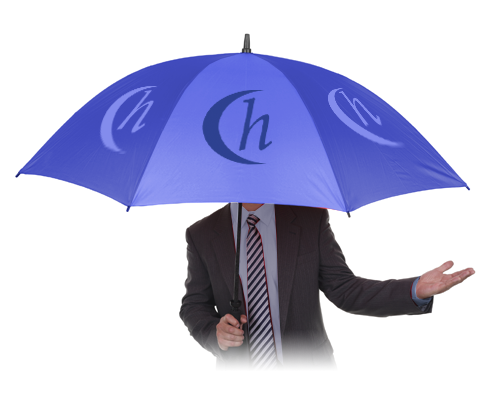 At Courtney Havers we can analyse the risks you face and help identify the right level of cover to provide the financial support you and your family may desperately need one day. An untimely death is the worst-case scenario, awful enough emotionally without financial problems piled on top. The right cover can provide capital or income to help. A major need for capital may stem from your mortgage. If you have mortgage protection cover in place, the debt can be paid off in the event of your death, thus removing any threat of repossession for not keeping up repayments. Other financial needs can be covered by family protection insurance designed to deal with major costs and regular expenses. More likely than an untimely death is a serious accident or illness that stops you from working for a while. Your adviser can review your sick pay entitlement and assess the need for income protection and critical illness cover to help ensure that your mortgage payments and other bills can be met.